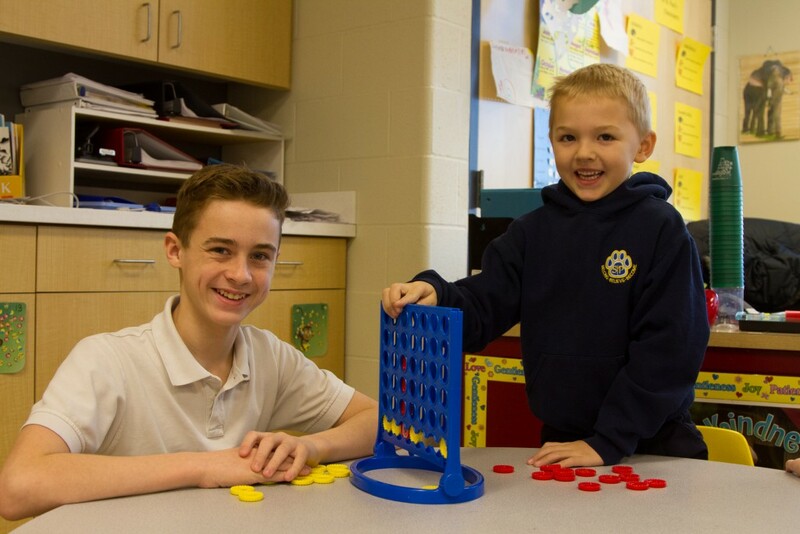 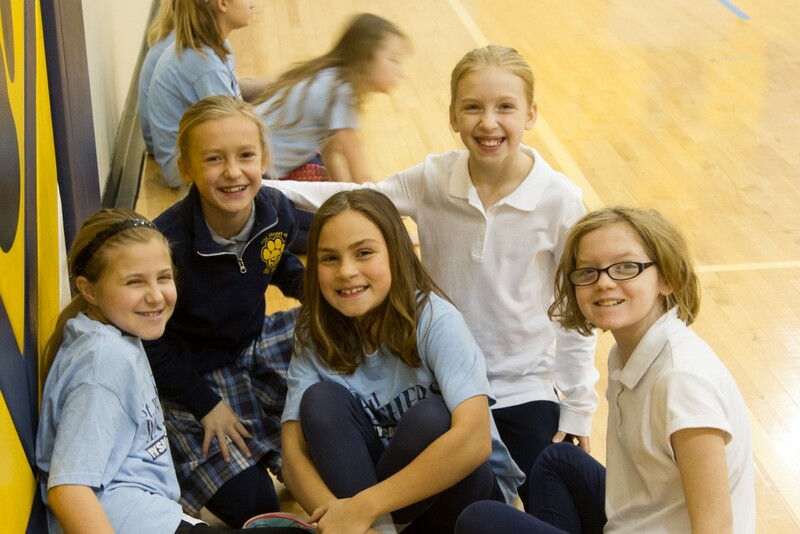 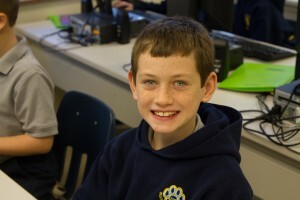 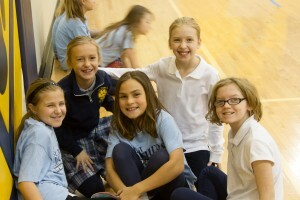 St. Paul Catholic School is a fully accredited Catholic elementary school for children from Preschool through 8th Grade. 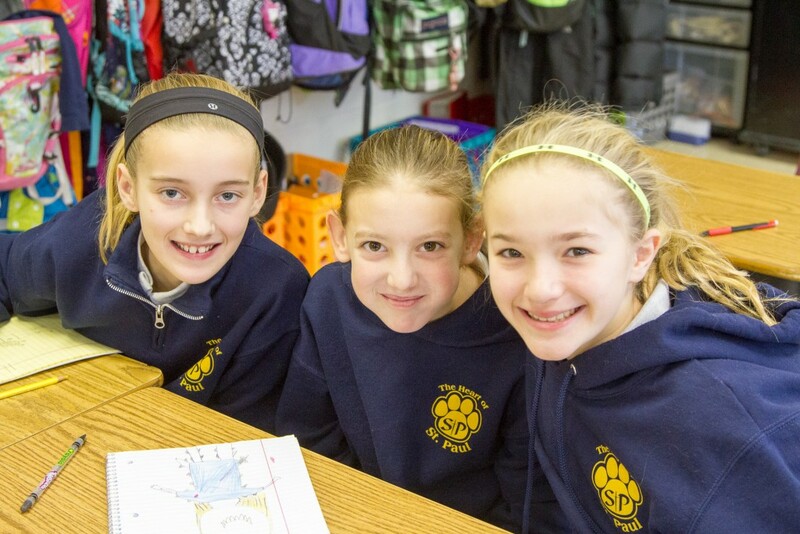 We are fully committed to providing our scholars with a relevant, challenging, and comprehensive curriculum through which they can recognize and develop their God-given spiritual and intellectual talents and gifts. 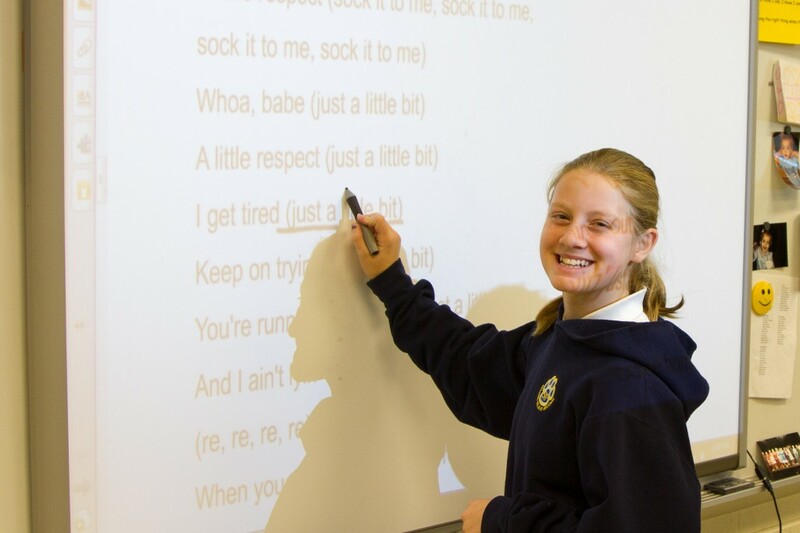 Students at all grade levels regularly interact with up-to-date technology and receive instruction in the core subjects of religion, math, science, language arts, and social studies as well as art, music, and physical education. 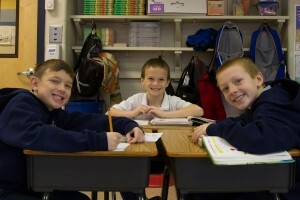 Below you will find an explanation of the learning targets for each grade level.